Nothing like a State of Emergency to really put a wrench in those holiday travel plans. I, like many other travelers, had my flight canceled early last week due to the massive amount of snow that blanketed the NY metro area. While I was super bummed about not being able to go away, I was in NO condition to complain. Our airline even refunded us the ticket! (bravo Continental!) The only thing that became ridiculous was the condition of our roads in our town. Hoboken even got blasted by the head coach of the Orlando Magic which was late to their NBA game due to the terrible conditions. On the bright side, we had the chance to spend extended time with our friends and family. And of course through all things good and bad, I knitted! It's blowing my mind how quickly 2010 went and how much faster I worry 2011 will go. Highs thankfully outweighed the lows. 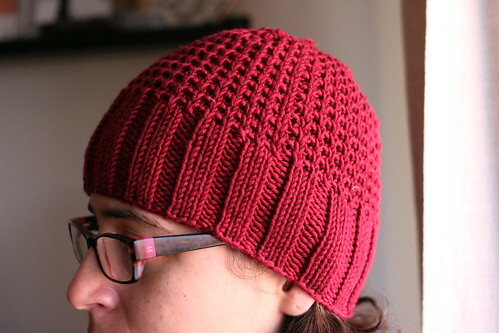 Ups overcame the downs and holy crap did I knit every chance I got. 2010 was all sorts of awesome for me. My husband and I bought a home, I turned the big 3-oohh, and I sold my very first pattern (yea Orla!). I am so very excited at where my knitting will take me in the year ahead and I hope you all will stick around to see what happens! I wish you all fabulous, exciting and adventure filled '11's! Knit on! Too bad about your travel plans but at least you were home and not trapped in an airport somewhere :). Love the hat! Bummer on the failed travel plans. But I love the hat! And your knitting from 2010 makes me drool! Love! Happy New Year! Happy New Year! Looking forward to some more patterns, especially the one for Arrowhead vest (hint hint). 🙂 Happy knitting! Love the hat! That’s very cute. Have a great 2011! Congrats on so many beautiful projects in 2010! That’s too bad that your travel plans got concalled, but that’s fantastic that the airline treated you well and you had such a great perspective on it. Love the new hat! The new hat is very cool! So sorry you didn’t get to travel over the holidays. At least you got a refund. This is a beautiful hat. The color is my favorite part! Nice work! Looks like 2010 was a productive year. I’m glad you were able to make the best of your cancelled trip! The hat is great-so clean and simple, but pretty. All the best for 2011! What a creative 2010. I hope you will have great 2011 too! Beautiful hat! Good luck with your resolutions! Congrats on a great year and cheers to 2011! 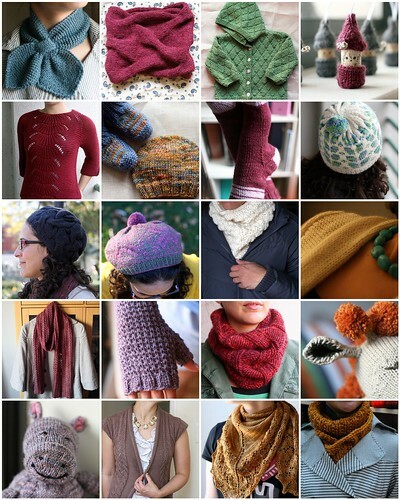 Wow what a knitted year! Looking forward to 2011. Fantastic night shot with great colors and reflections. Happy new year!